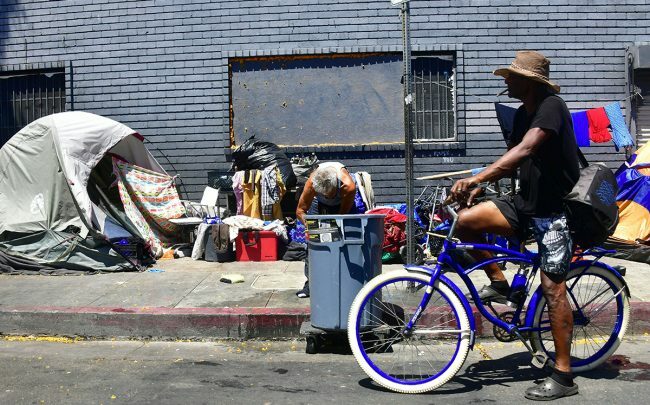 Government subsidies are aimed at easing the housing crunch in Los Angeles, allowing those who can’t afford the city’s rising rents to have a place to live. But the subsidies require the willingness of landlords, and fewer of them are will to do so. More landlords are turning down housing vouchers from prospective renters in favor of tenants who can pay market-rate prices, the Los Angeles Times reported. Across the county, 76 percent of landlords with moderately-priced apartments turned down vouchers, according to a study by the Urban Institute, the Times reported. Property owners often say the main reason for rejecting government subsidies is the associated red tape, arguing the process can be arduous and time-consuming. Owners also say government subsidies are insufficient compensation. But landlords’ increasing unwillingness to accept vouchers and L.A.’s dwindling affordable housing stock, makes it even more difficult for an individual with a voucher to score housing, experts say. Nationwide, about 2.2 million low-income households have housing vouchers. In L.A., about half of the people who received a voucher in 2017 had it expire before they found a place to live, according to the report. That’s up from 18 percent in 2011.